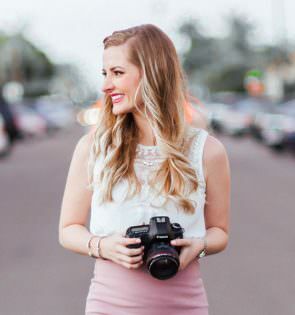 Kacey Bradley is back with another guest blog today on 6 simple ways to make your wedding feel like an exotic honeymoon getaway. Whether you’re having a destination or local wedding, these ideas will help you add some tropical fun into your plans. A wedding is the only time when you’ll get to spend the entire day celebrating the love you share with your fiancé. With family and friends by your side, you’re going to have the time of your life and make memories you’ll never forget. But what will that look like? Even if you’re not traveling for a destination wedding, you can still have the tropical wedding you’re dreaming about. 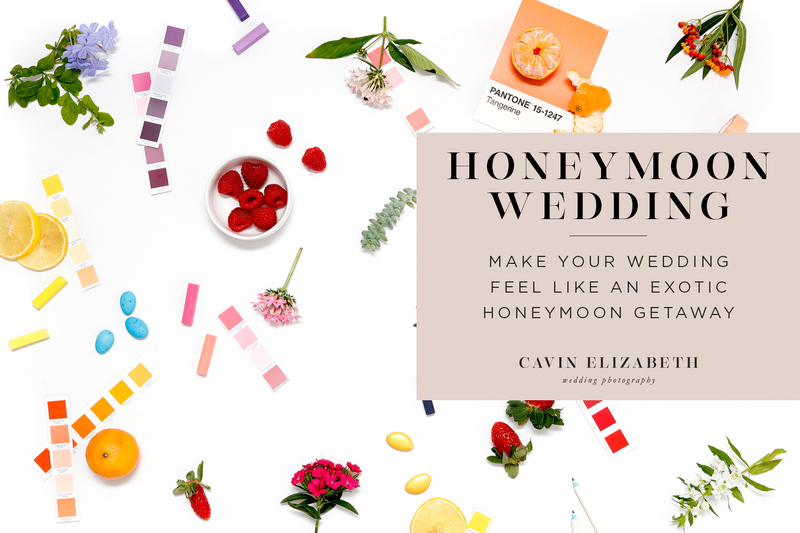 Here are seven tips to help you create the exotic wedding of your dreams, without needing to move the entire event to a destination spot. Nothing makes people feel more transported to an exotic location than frond leaves. 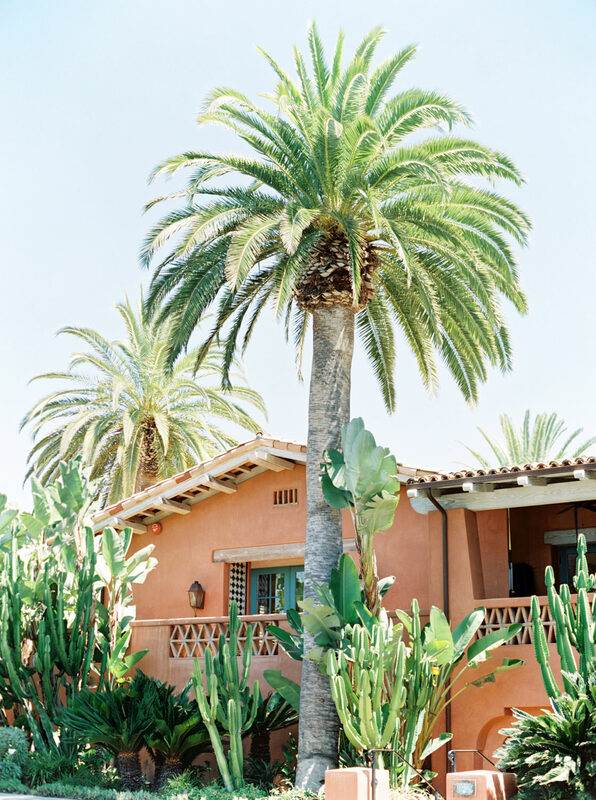 They’re the giant branches that look like they were pulled straight off of palm trees. You can decorate with them at your ceremony, reception and even in other places that need a little attention, like the bathrooms or ladies’ lounge. Tropical, exotic foliage can be used in any part of your wedding. Fill your bridal bouquet with them or use frond trees to frame your altar. They can be the running visual theme that will help you and your guests really get into the exotic getaway theme. Work them into the edges of your invitations and even your table toppers, so they’re part of your wedding from start to finish. You may have a DJ working with you on your perfect wedding playlist, but what about those quiet moments when your guests will be left waiting? 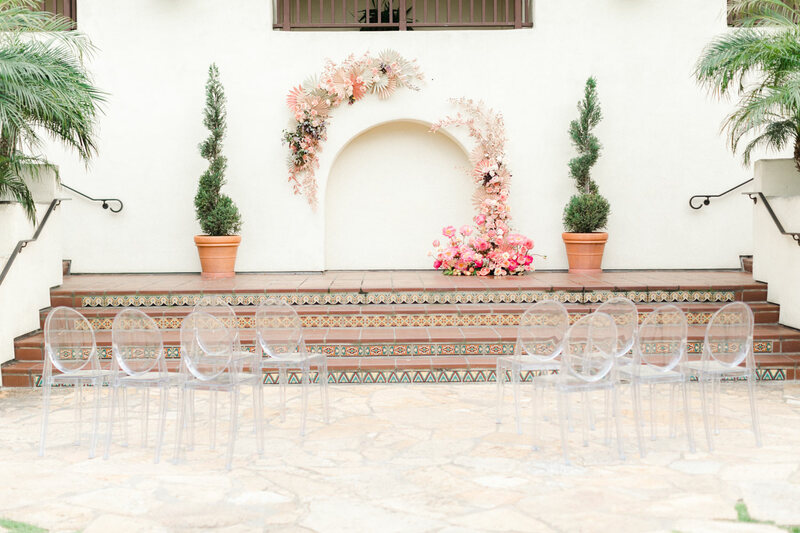 They’ll sit and quietly talk while they wait for your ceremony and reception to begin, so fill that empty space up with some background noises. What kind of exotic wedding do you want? Something that makes people think of the beach? Get inspired by the sounds of the location you want to recreate. Play a soft recording of beach or jungle sounds, like waves or rustling leaves, so the theme and decor are emphasized even more. It’s a little touch that will go a long way in pulling everything together. You can’t have an exotic wedding without colorful drinks. Whether they’re fruity or not is up to you, but even the world’s best champagne just won’t feel exotic enough. 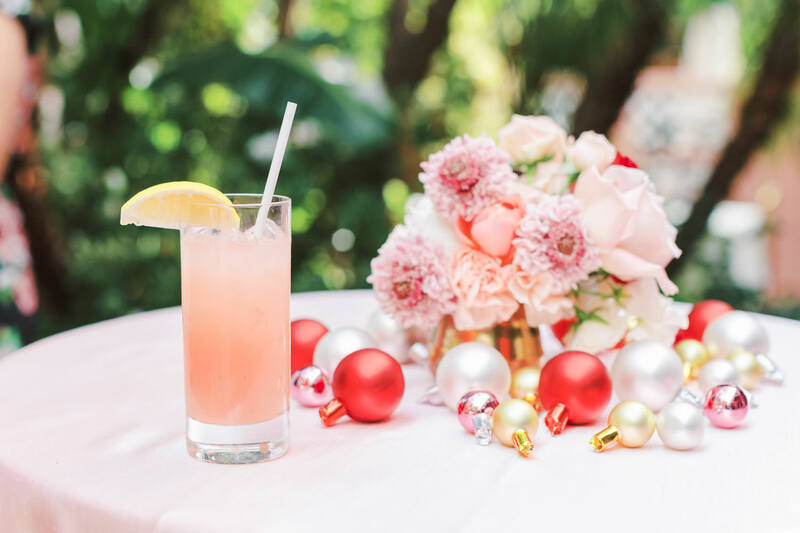 Order the more colorful drinks you can think of to celebrate with your bridesmaids in the ladies’ lounge before the wedding. Have special mixes on the menu for the reception that all come with a tiny umbrella or a piece of fruit. What you and your guests should drink shouldn’t be available down the street at any regular bar. Consider each area of your wedding to be like a table at your reception dinner. What’s going to be the visual focal point in each location? Many brides go with flowers in pots, vases or use strands of lights to set the mood, but when you’re having an exotic wedding, you can really go big. 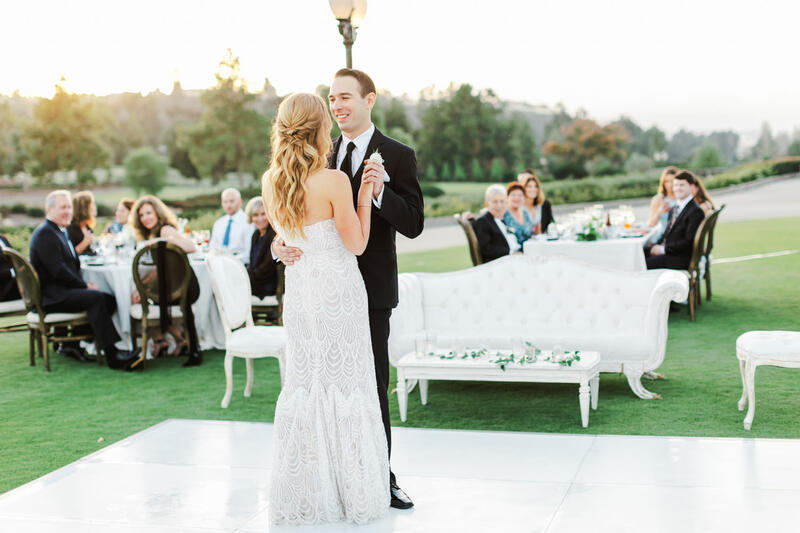 Use frond trees in the center of your dance floor to make it feel like an island if the dance floor is big enough. You can also line the room with bamboo fencing or floor-to-ceiling plants. Go no one forgets where they’re supposed to be, in a honeymoon-worthy location that makes them feel like they’re in a dream. There’s no time in anyone’s normal lives when they can be totally surrounded by florals — unless they’re in a magical greenhouse. Use this time in your life to get your wedding venue covered in flowers. If you have a specific exotic location in mind, research the flowers that come from that area or talk with flower shop owners at that location. 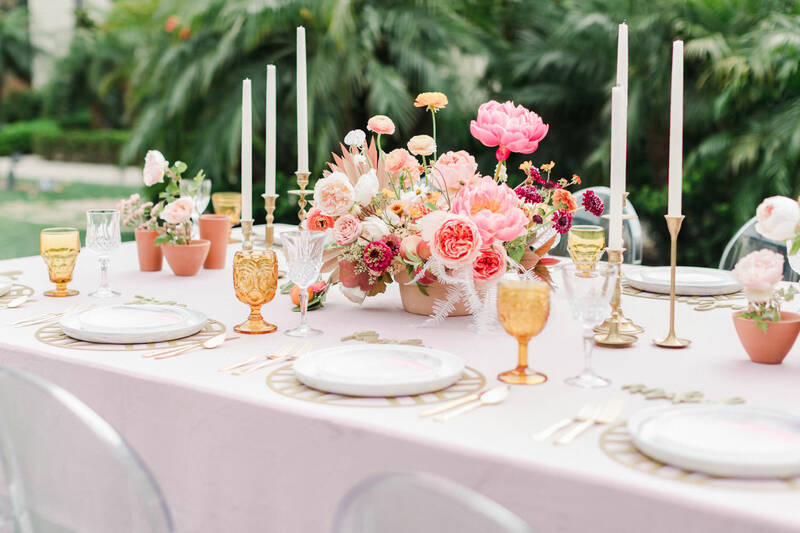 Get some expert advice so you have the most beautiful flowers at your wedding, as well as the types that would actually come from where you want guests to feel like they’re visiting. 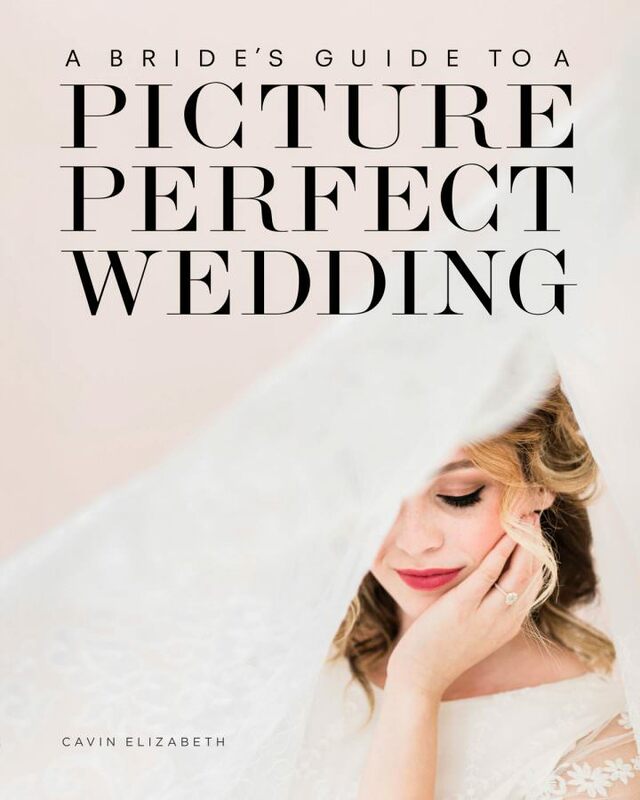 During the planning process, you’ll find yourself daydreaming about your wedding. Little thoughts here or there will have you imagining the moment when you say I do, slice into your cake or have your first dance. Try to get in the habit of making notes whenever these daydreams occur. When you’re sitting down with your planner, you may not be able to think of what you want on the spot — that’s when you’ll be able to refer back to your notes. 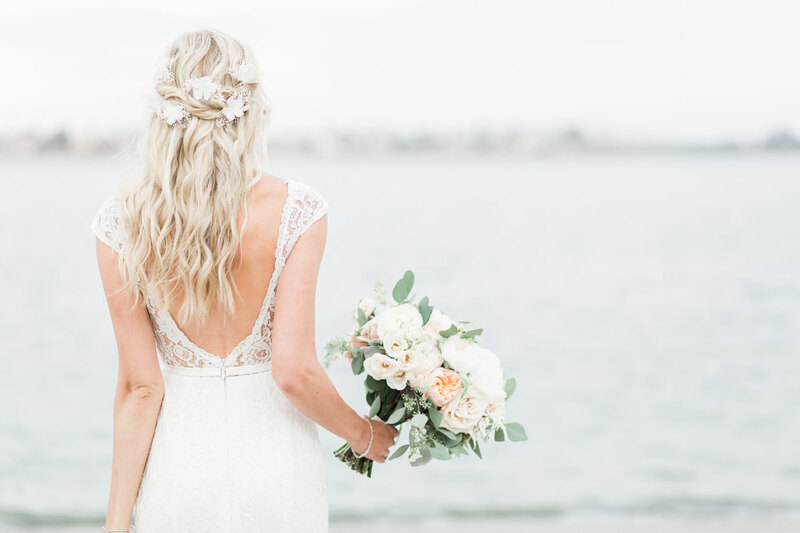 Do you picture yourself walking barefoot down a sandy aisle? Dancing under the open stars? Even details that seem as small as the decor you place at the end of each row of seats will guide you through the planning process. Your wedding planner can only do so much before referring back to you for direction. Take notes whenever you dream of your wedding, see something you like or catch a glimpse of something that may look like it could fit in your wedding. You’ll be glad you did later, when you can enjoy your big day and get lost in the exotic, romantic getaway that is your wedding.